A door viewer that features a 180Â° viewing angle with a plastic lens. 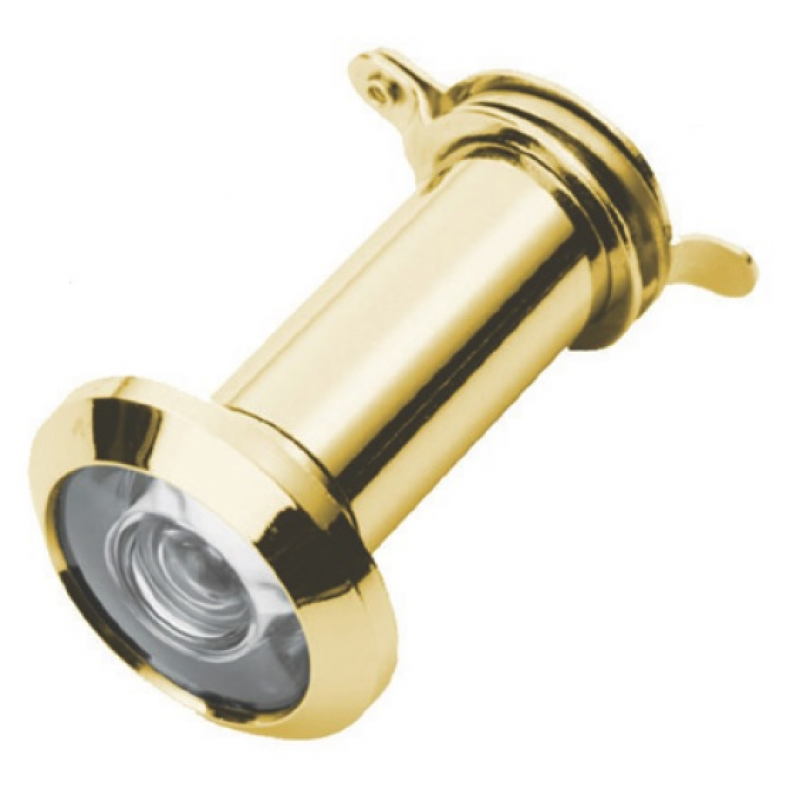 It comes in a high quality polished brass finish. Will suit doors with a thickness of 35 - 56mm.